According to Jobstreet’s 2016 Happiness Index Report, the Philippines have the highest job satisfaction rate in Asia. 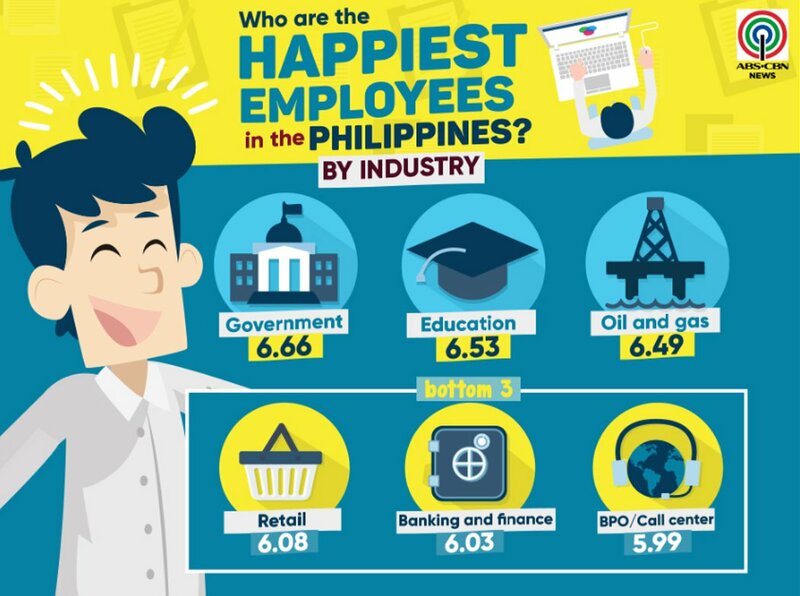 The Pinoys are the happiest workers in SE Asia with 73% Filipinos happy with their current jobs. Behind Filipinos were Indonesians (71 percent), Thai workers (61 percent), Vietnamese (60 percent) and Hong Kong (57 percent). On the other end, Malaysians and Singaporeans were rated the least satisfied with their jobs at 47 percent and 48 percent, respectively. Respondents to surveys were asked to scale their satisfaction rate from 1-10 with 1 being extremely unhappy and 10 being extremely happy. The Filipinos averaged to 6.25 points. 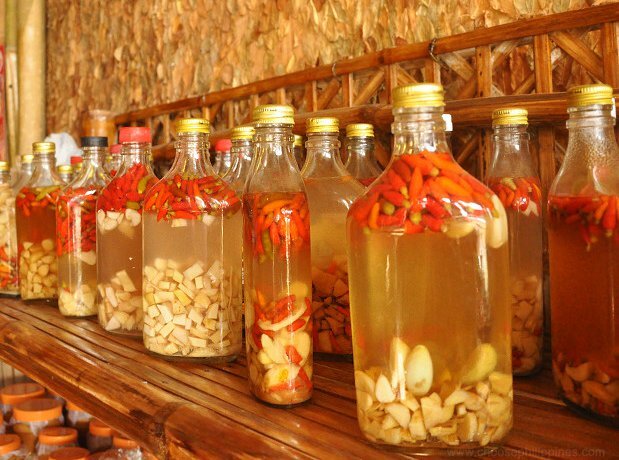 Indonesians followed with 6.16 points, Thailand with 5.74, Hongkong with 5.54 and Vietnam and Malaysia with 5.48 and 5.33 points. Unexpectedly, Singapore scored lowest with 5.09 points. A convenient work location also boosts job happiness, a strong company reputation is also important to Filipinos since they feel it lends stability to their career. On the other hand, the top factors that convince a Filipino employee to leave a job are: low pay, lack of benefits and lack of training opportunities. Furthermore, when divided by industry, the report also showed a breakdown on which specific sectors scored highest in the satisfaction survey. Employees in the education sector were the second happiest (6.53 points), followed by those who work in the oil and gas industry (6.49 points).Workers in the business process outsourcing industry, a major employment driver, scored the lowest (5.99 points) but it was still above the neutral score of 5 points. When measuring by specialization, Filipinos specializing in hospitality-related jobs comprised of the highest happiness index. According to the report, Pinoys from Bicol are the happiest, and workers from the Negros Island region ranked the least happy. More amazing stories, recipe’s, tourist destination spot, automotive, technology, and many more..